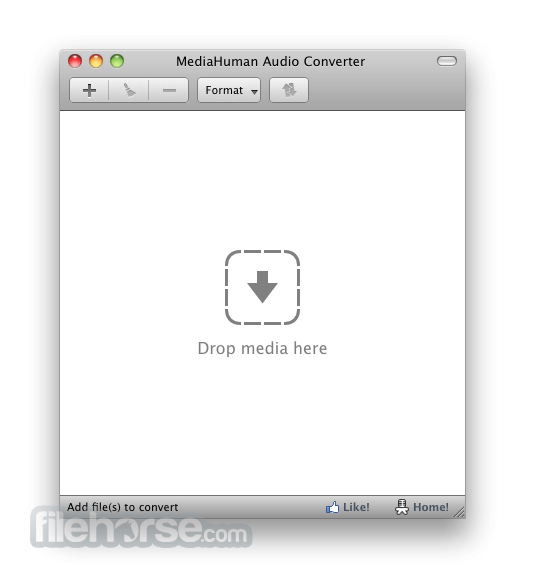 MediaHuman Audio Converter is a freeware for Mac OS X. It can help you in case you need to convert your music in WMA, AAC, WAV, FLAC, OGG or Apple Loseless format. This program was designed specially to simplify as much as possible the process of conversion. At the same time, it gives you an opportunity to adapt it to your needs. That's why the interface of the program is simple and intuitive, very easy to understand. It doesn't contain anything superfluous. There are predefined profiles for such formats as MP3, AAC, WMA and others in the program. It simplifies greatly its use. If there is no profile you need,you can specify them. And save for later use. It will save your time greatly. 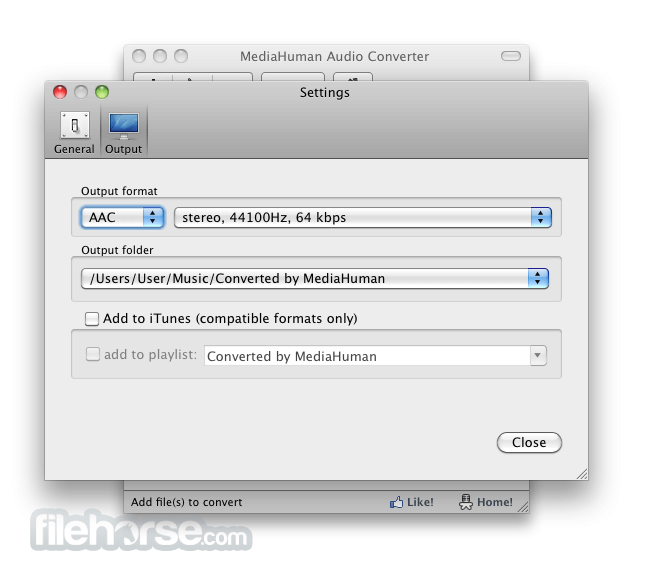 MediaHuman Audio Converter for Mac uses the latest versions of audio codecs, which guarantees the best quality of output sound. 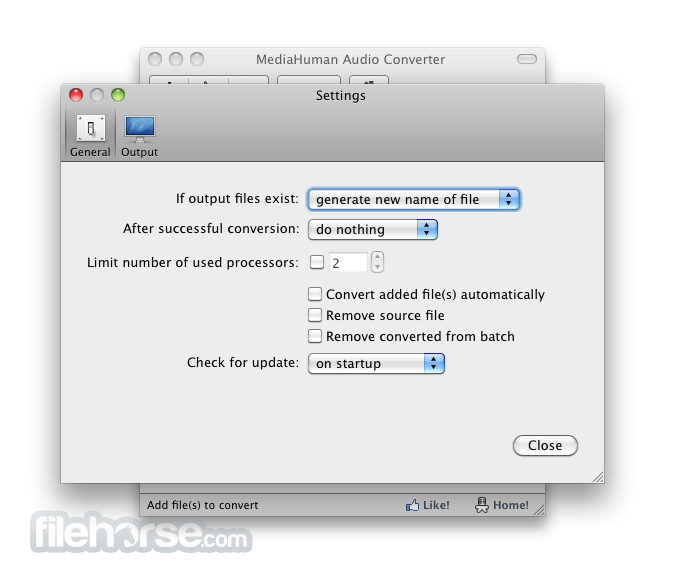 Also, using this audio converter you can extract audio tracks from video files. It supports the most common video formats, such as MP4, AVI, MKV, 3GP, MPEG, WMV and many others. All you need to do is to add video file and specify output audio format. If video contains several audio tracks, so you will have an opportunity to choose the one you need. The program supports Drag&Drop that really simplifies its use. It also supports batch conversion, it means that you can add several files for conversion. And have a rest while they are converted. And of course, MediaHuman Converter transfers tag information from source file. Estimate the usability of the program by downloading it right now. If a file contains id3 tags but lack the cover, the program tries to retrieve one using several Internet services. Apple fans will admit the option to add converted files directly to iTunes multimedia library. You can choose a specific playlist.